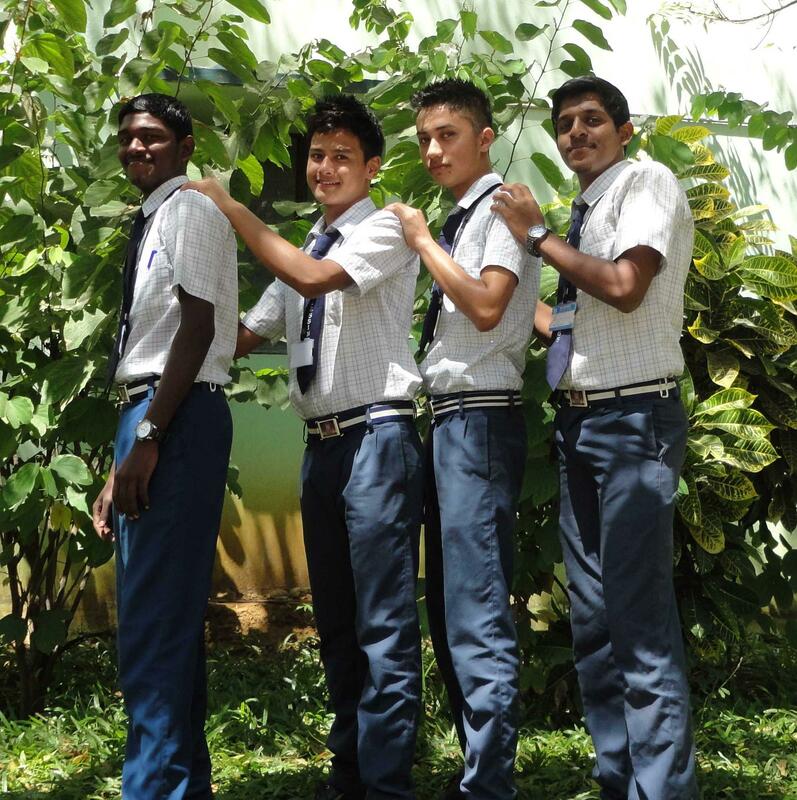 Brown Shorts and Yellow with Brown checked Half Sleeve shirt for pupil of L.K.G to Standard V.
Brown pants and Yellow with Brown checked Half Sleeve shirt for pupil of Standard VI to X. Dark Blue pants and Blue & White checked Half Sleeve shirt for pupil of Standard XI to XII. Black Leather shoes, School Belt and Neck Tie common for all boys. Brown pinafore and Yellow with Brown checked Half Sleeves shirt for pupil of LKG to Standard V.
Yellow with Brown checked Kameez, Brown Salwar and overcoat for pupil of Standard VI to X. Blue and White Checked Khameez, Dark Blue Salwar and Duppatta for pupil of Standard XI and XII. 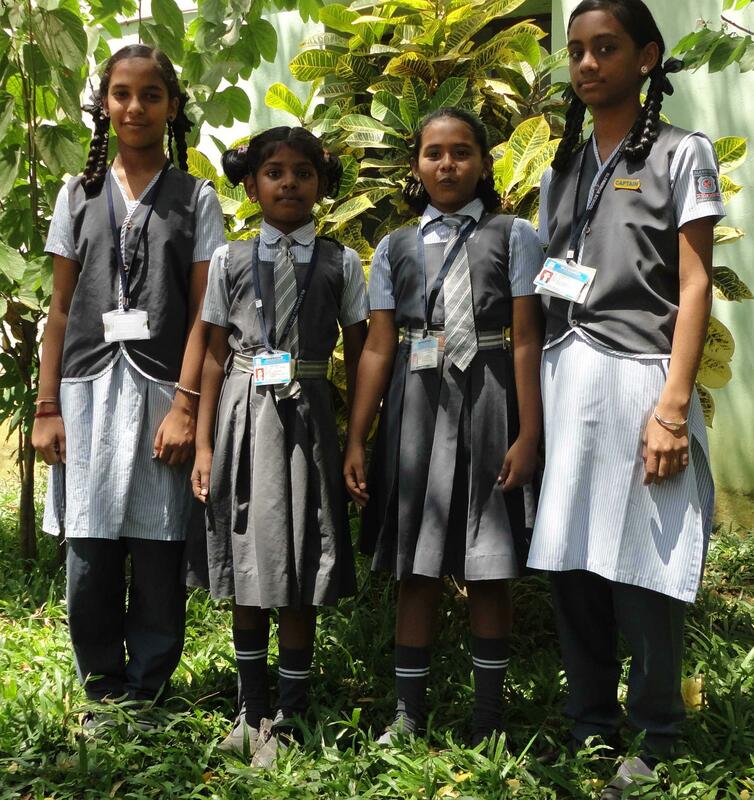 Black Leather shoes, Black Ribbon, School Belt and Neck Tie for pupil of LKG to Standard V.
Black Leather shoes and Black Ribbon for pupil of Standard VI to XII.